I remember when I started my Marketing Bachelor in 2010, online marketing was considered as a tactical tool which was nice to have. 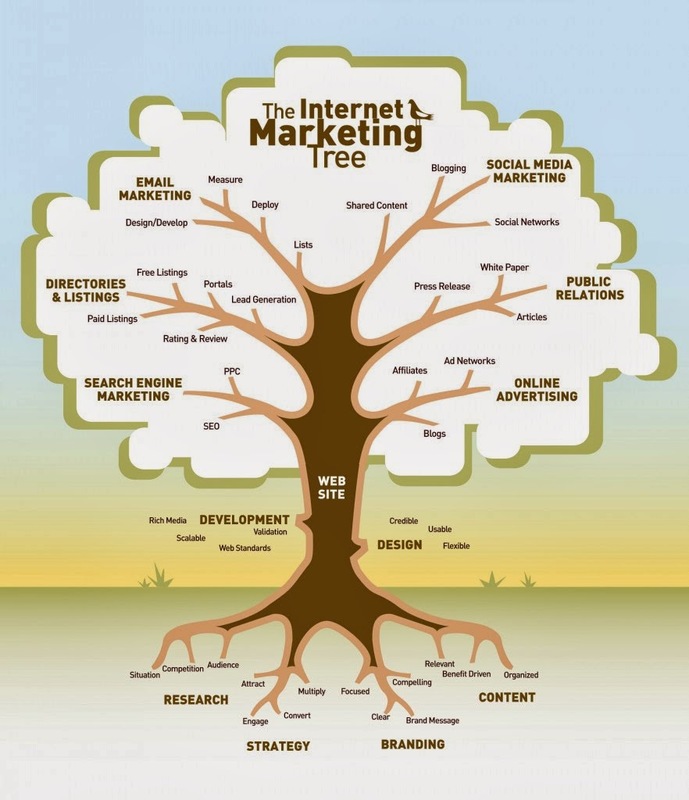 Today, online marketing plays an important role, has grown tremendously, and is an essential marketing tool. One reason was definitely the rise of smartphones and tablets that allowed people to connect from almost everywhere at anytime. This opportunity has given digital marketing a huge push and it drove a lot of consumers into this appealing new world. The picture shows you what happens in only 60 seconds on the internet and this was two or three years ago. This is really incredible and hardly anyone would have imagined this trend back in 2010. On on hand the evolution and variation of digital marketing provide companies with new tools, tactical elements for their marketing strategy but on the other hand it can be overwhelming in terms of complexity and the speed things change. As part of the digital evolution new channels or platforms are popping up everywhere. As a marketer it is difficult to evaluate all the channels on how useful they are to reach out to the desired audience. Everything seems more and more fragmented. In addition you need to adapt your skill set or look for people who have a deeper knowledge in the new field. Last Saturday for example, I spend 6 hours to learn more about Instagram and how to grow your followers. The teacher, probably in her early 30, is an absolutely pro. You can spend all day dig into Instagram and its data; reach out to your target audience; and define partnerships. It seems there are endless opportunities for businesses to grow but it all comes down to the most essential things even in that course, you need to have a clear strategy, know your audience and what your USPs are. My move to the US showed me regardless of a company background they all have similar questions. Do we need that new channel or not. My advice to clients is always as follow. No doubt there are opportunities but if you want to take on e.g. Instagram you must commit to it. That means come up with financial and human resources. I have seen it so many times that businesses start with a social media channel and after a few months they realize how much effort this channel need to make it work. As soon as you invest in a online channel you have to understand that people have access 24/7 and users expect that from you too. In my final assignment at General Assembly I explored social media channels of a few big brands. Some companies are doing a terrific job but some are struggling e.g. hardly any engagement with consumers, no feedback to questions, interaction with the user after 90 days and so on. They clearly don’t understand today’s two-way communication. You rather do nothing or your will damage your brand more than you help it. Saying that, this brings me to the next point. There is no doubt that the evolution of the internet changed the way companies and consumers communicate with each other. In addition, meaningful data collection that enriches the CRM, which provides you with more insights about your customers and their behavior. I personally think data is one of the major advantages of online marketing. Companies understand their customers better which will lead to better and more relevant content and ads. Therefore, meaningful data collection is today a good opportunity to be ahead of your competitors.